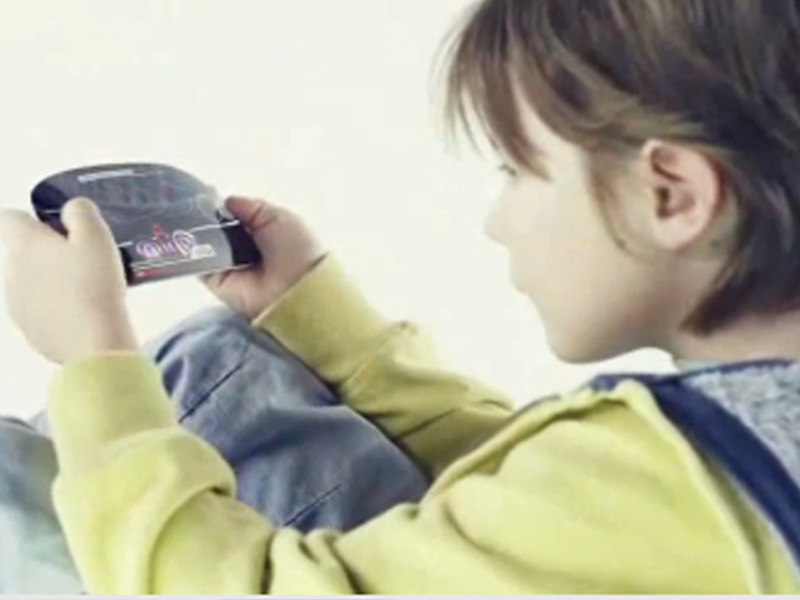 Formable touch film: another revolutionary 3M breakthrough. How do you tell the world about a groundbreaking new material before it arrives? 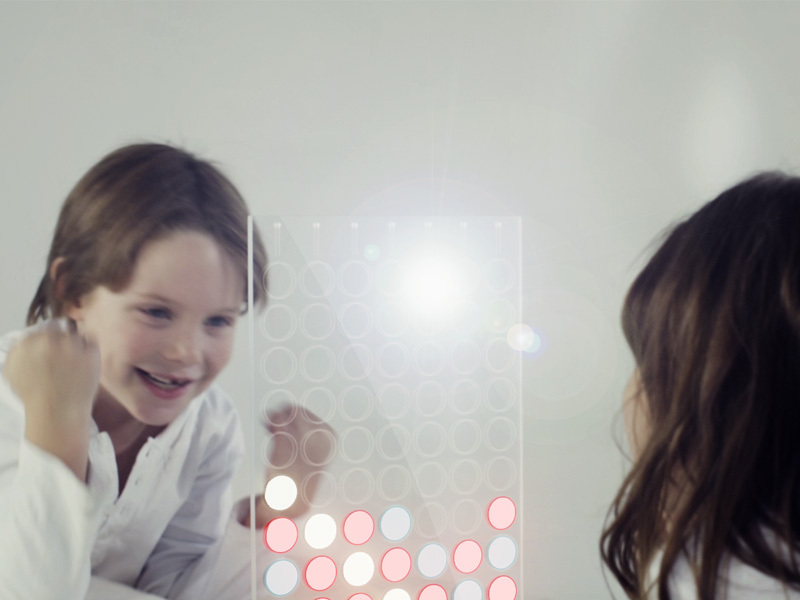 3M approached DDSTUDIO to help them create a buzz surround ing their patterned transparent conductive film (PTC)—a material that is flexible, clear, and enhances touch-screen functionality. We introduced physical and digital promotional materials around this otherwise clear film, and connected with customers through ideas and scenarios. 3M celebrates inventors in their Tech Center Hall of Fame. This inspired us to take their material to a much higher level—providing development professionals with clear pathways to achieve their aspirations. In the process, we established an experience platform that can extend to other technologies and future products. A company as far-reaching as 3M has B2B activities on a massive scale. Our mission was to trigger consumer electronics developers to engage 3M early in the process. How do you connect at an early stage, both rationally and emotionally, to the engineering development community? We needed to create a tool that could move PTC into the supply chain. We were able to break down barriers by teaming with British digital creative agency, Uber London, to create a 60-second video depicting four distinct product experience scenarios. A digital gaming device, washing machine, simple table game, and wrist wrap communication; all made of PTC and demonstrating full three dimensional forming, optical clarity, and an ultra-thin edge. The final product is a compelling, inspirational, and educational communication toolkit which includes a printed limited edition PTC card, a physical curved and illuminated touch sample, and a live action, digitally enhanced video. The kinesthetic pieces let you know it’s real, the digital story unleashes the imagination, and they together become a part of your development kit.